Lisa Lipkin is one the most innovative story strategists in the consulting industry, using original techniques to find and cultivate great stories from even the most reluctant tellers. What makes her work so unique today is that it is informed by decades in the field as a storyteller, writer, and workshop leader. Throughout the 1990’s, Ms. Lipkin’s work brought her to the most challenging populations in New York City. She created storytelling workshops in men’s’ homeless shelters and in after school programs for children of sexual abuse; she listened to the poignant stories of battered women living in safe houses in Queens, and traveled to Welfare hotels in Brooklyn to help teens share their experiences. She helped Holocaust survivors and other refugees find the courage to share their dark secrets and trained them in how to tell their stories to others.  It was during these early days in the field that she developed Indirect Story Prompts, an original strategy for extracting stories in a safe, non-threatening way. This technique would later become a core strategy in her work with businesses. Lisa’s work came to the attention of the American Paper Institute, a national paper lobby, for whom she became a national spokesperson and toured the country, performing original stories for children on paper recycling and appearing on television and radio. Subsequent commissions with Alcoa and Amoco Corporation followed, introducing young people to aluminum and Styrofoam recycling through live theater. Learning to control 500 screaming kids in an audience wasn’t easy, but those experiences touring schools across America taught Lisa Lipkin an awful lot about how to capture an audience’s attention—using silences, rhythm changes, repetition, and emotionally engaging material—a whole host of techniques she uses with her business clients today. In the late 1990’s, Ms. Lipkin became the storyteller in residence with the Museum of the City of New York, where she created performances that helped bring historical exhibitions and artifacts to life. One of the shows she created for the museum, What Mother Never Told Me, was an autobiographical performance based on her experiences growing up as the child of a Holocaust survivor. It received critical acclaim and led to an off Broadway run and international appearances including Amsterdam, a city that captured her imagination and where she now lives. In 2008, she founded Story Strategies, a consultancy that helps international clients strategically use the magic of a great narrative to seduce, inspire, persuade, and heal.